© 2019 Forage Kitchen Ltd. All Rights Reserved. 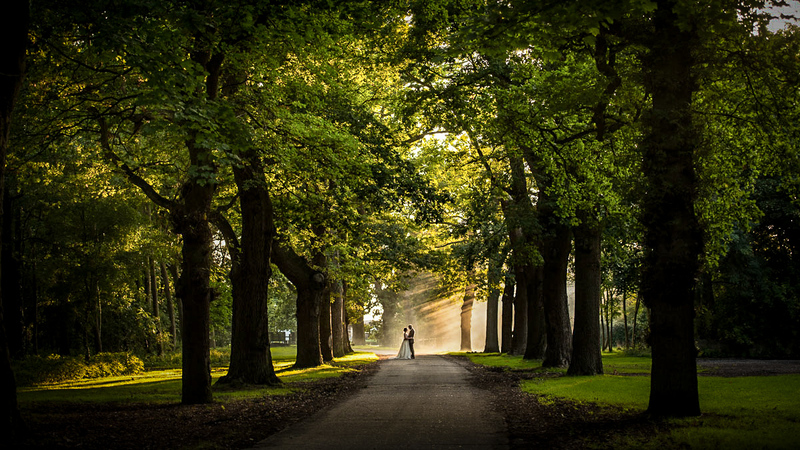 The most perfect wedding venue for one of the most wonderful occasions of your lives. 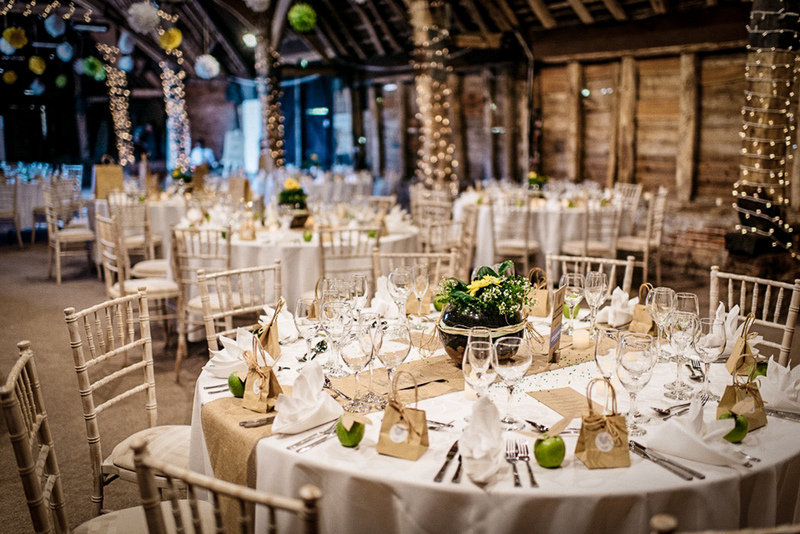 Located just outside Bury St Edmunds with easy access just off the A14 & plenty of parking, the barn can hold up-to 250 seated, or 350 as an evening space. 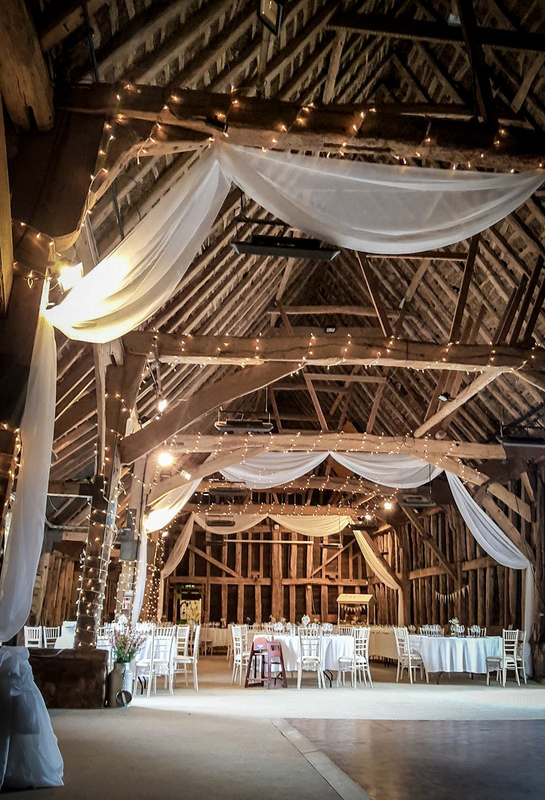 The main barn has a Civil Ceremony license for up-to 250 guests. 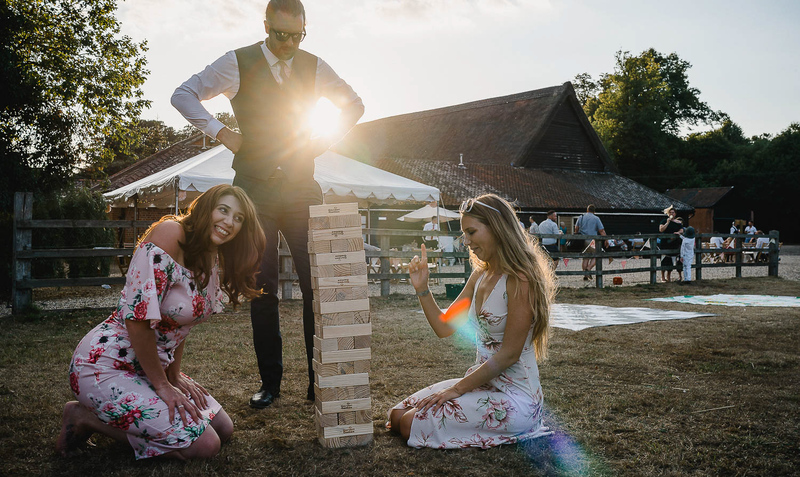 The barn is surrounded by wonderful woodland and flora, plus there is a meadow next to the barn which is ideal for games and glamping! 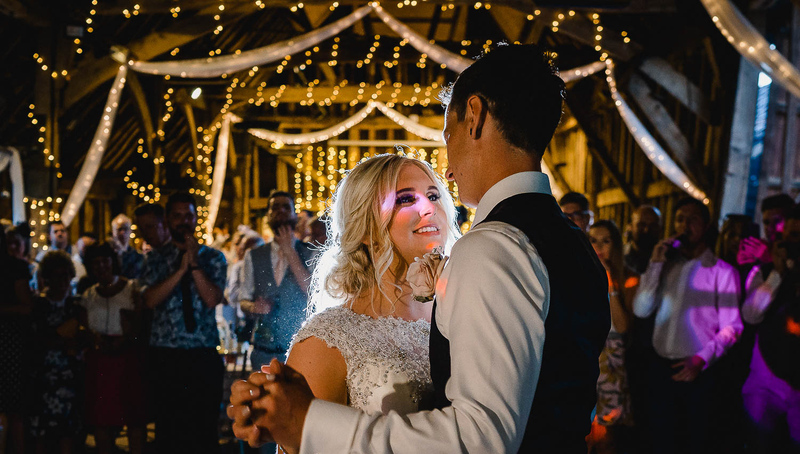 The barn & house are coupled with excellent food & drink and outstanding customer service, so you and your guests are guaranteed the most memorable day. 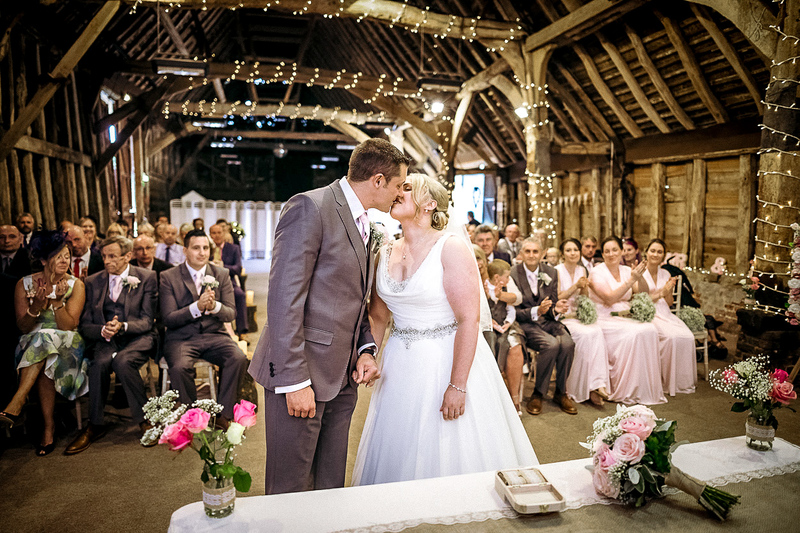 The medieval thatched Suffolk barn is one of the most perfect wedding venues for one of the most wonderful occasions of your lives. 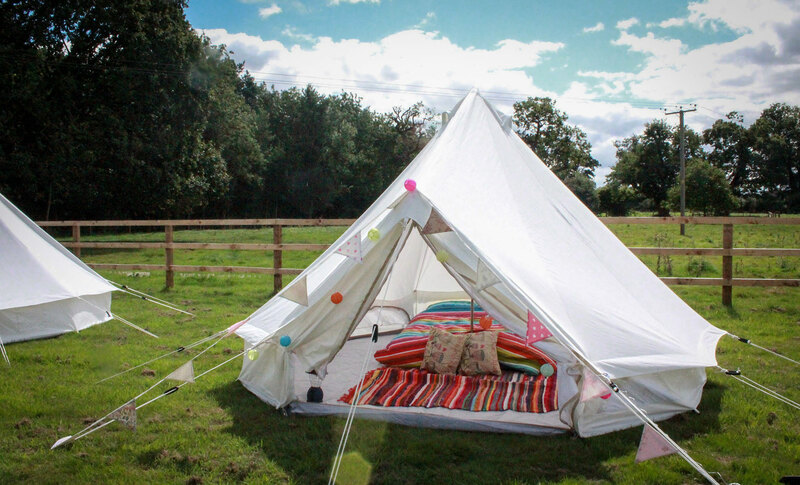 The barn is surrounded by wonderful woodland and flora, plus there is a meadow next to the barn which is ideal for games and glamping! 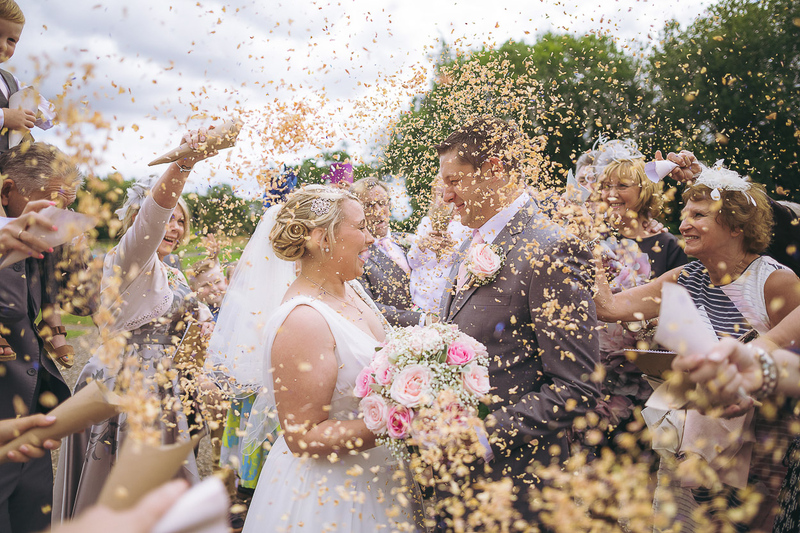 The barn & house are coupled with excellent food & drink and outstanding customer service, so you and your guests are guaranteed the most memorable day. 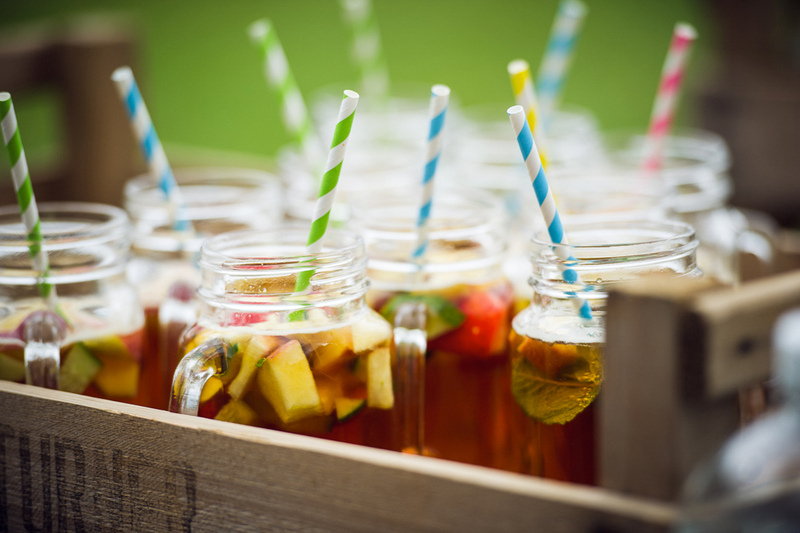 Weddings are daunting prospects and that’s why our food & drink team are experts to ensure the smooth & stress free running of your big day. 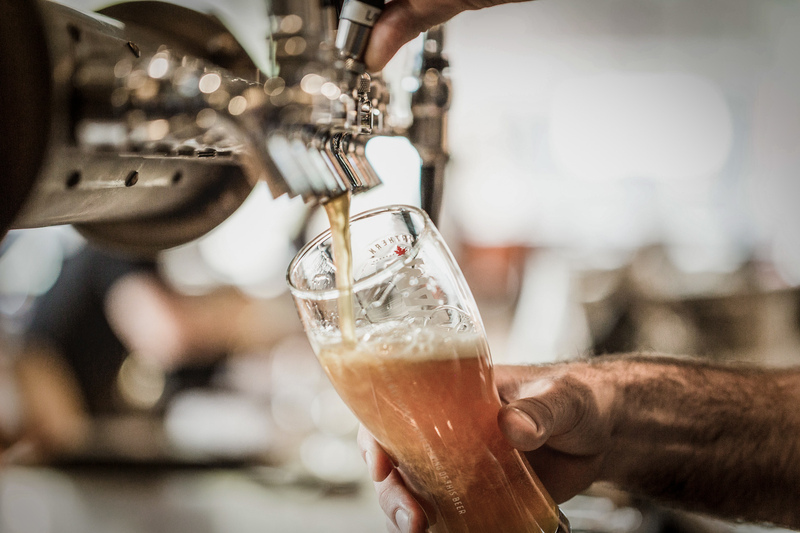 Food and drink is a massive part of that day and is often overlooked. 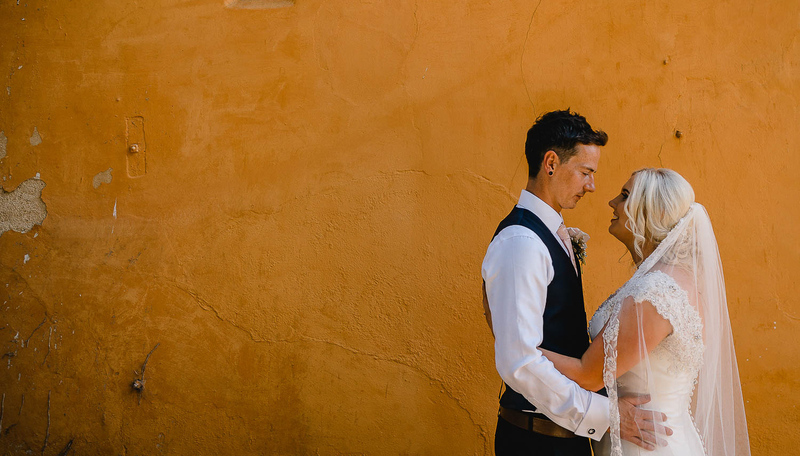 We’ve always wanted to deliver the best service for our couples, whilst taking the stress away – as this is so important. 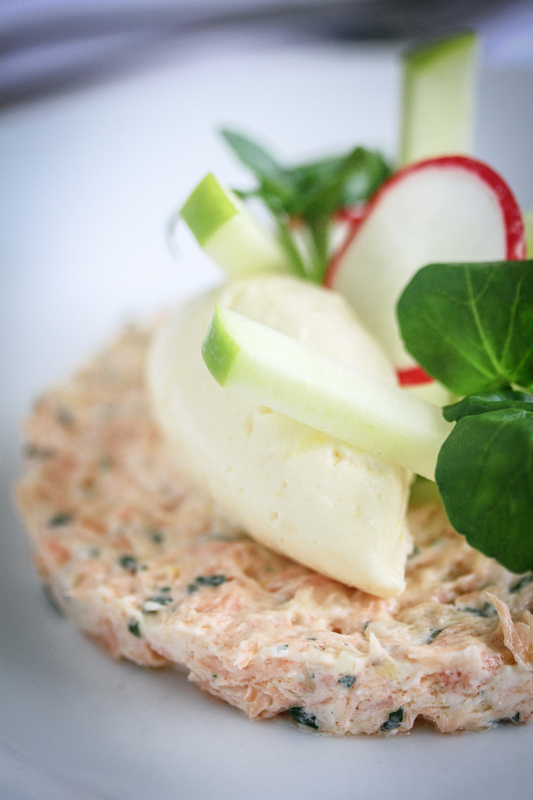 Our team are experienced with everything from informal food through to fine dining. 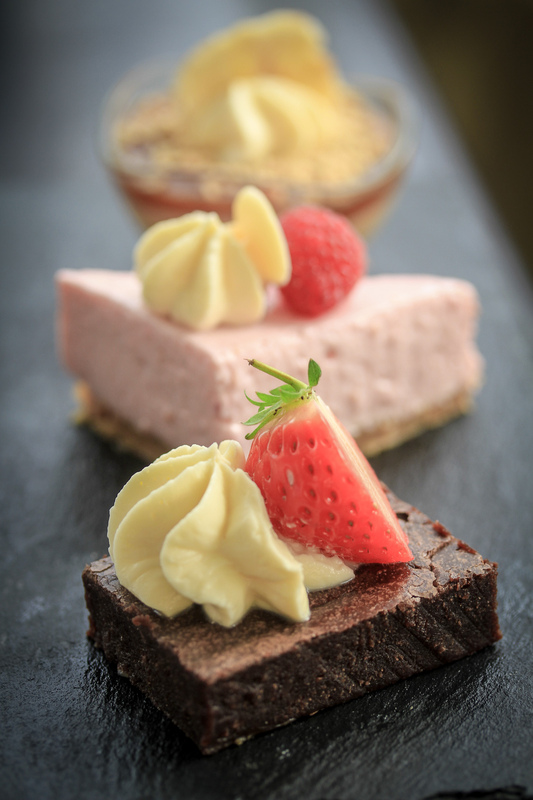 Each year we host a ‘Tasting Banquet’ where we invite the bride & groom to a tasting banquet to taste & try all our cocktails, canapés, starters, mains, desserts & wines – a great way to kick start the wedding planning. We don’t offer packages – instead we try and tailor our services to match what is most important to you, and work that to your budget. 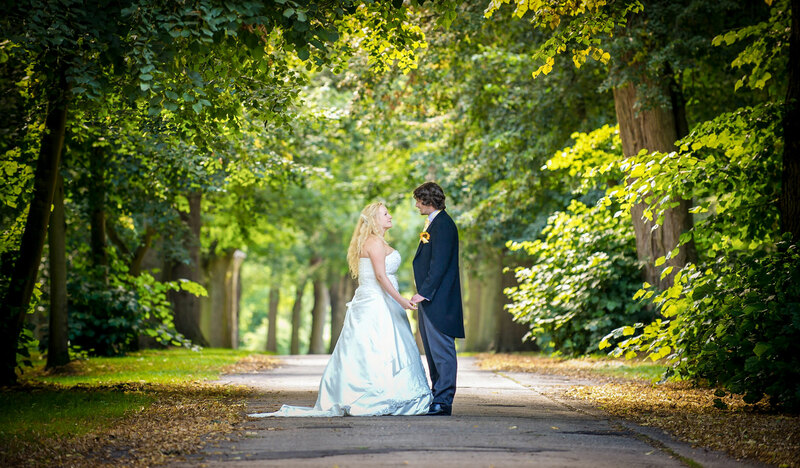 We always aim to exceed a couple’s expectations and want your wedding to be the special day you & your guests deserve. 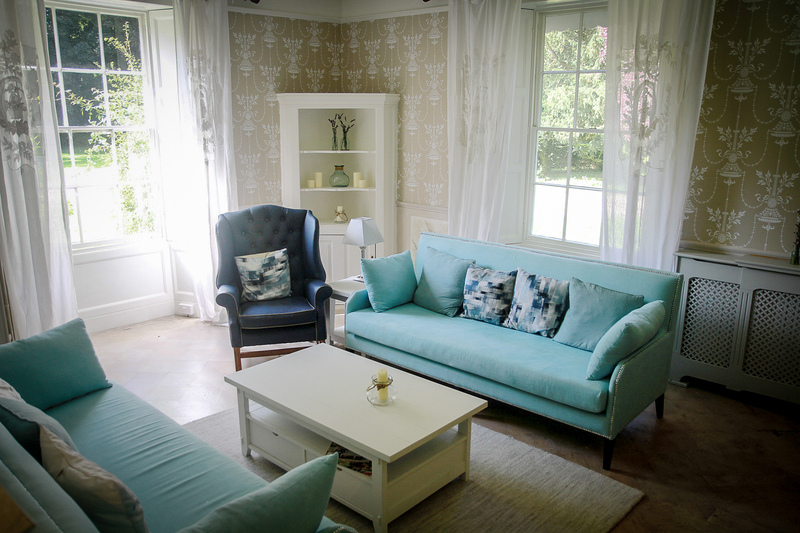 Blackthorpe House is an exquisitely furnished Georgian house full of luxurious touches and set in the quiet Suffolk countryside and situated on-site next to the barn. 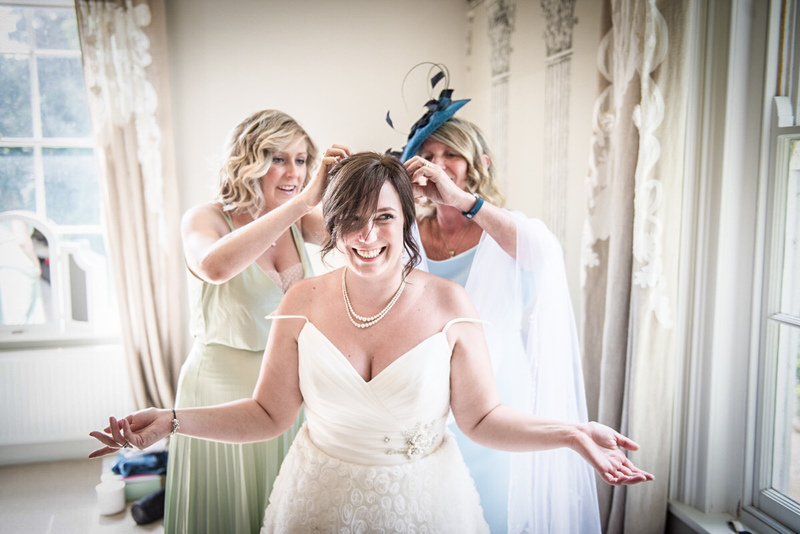 The house can be used for accommodation for weddings at the barn, ideal for staying the night before and getting ready on the morning of the wedding; as well as somewhere special to stay after. 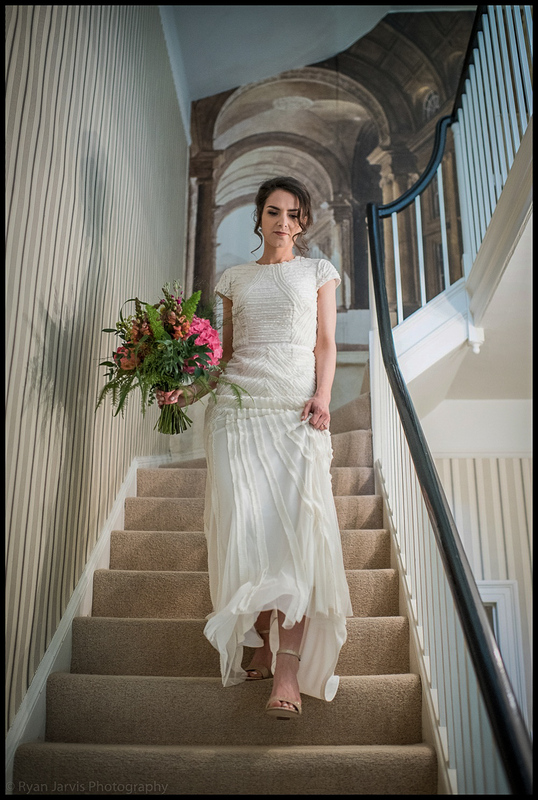 In addition Blackthorpe House is available for intimate weddings for upto 40 guests for the wedding ceremony & sit down wedding breakfast, with space for a further 30-40 evening guests. 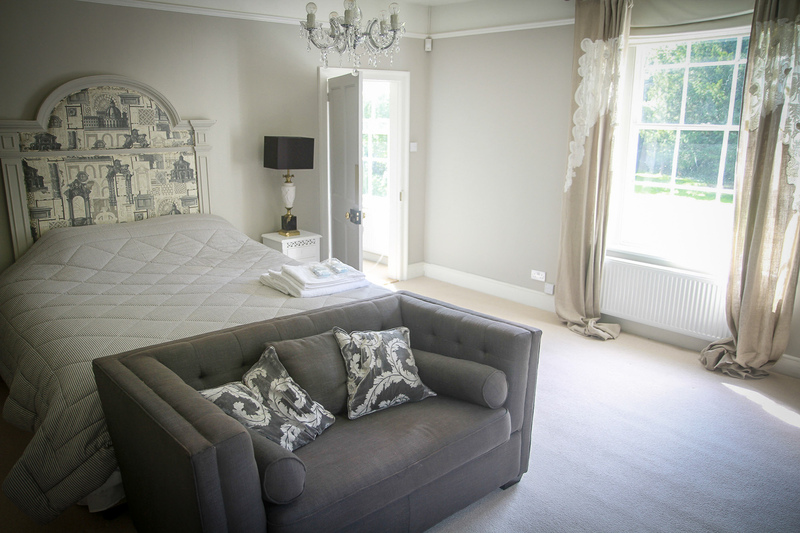 There are 4 rooms – two doubles, a twin/double plus a twin/double top floor suite that also has a double sofa bed in its lounge. The house can sleep upto 10 adults and is hired exclusively so you have the whole house! Below are the latest updates from our social media channels – click each box for full details. Please complete the form with as much information as you can and we can then send you over our brochure & prices. 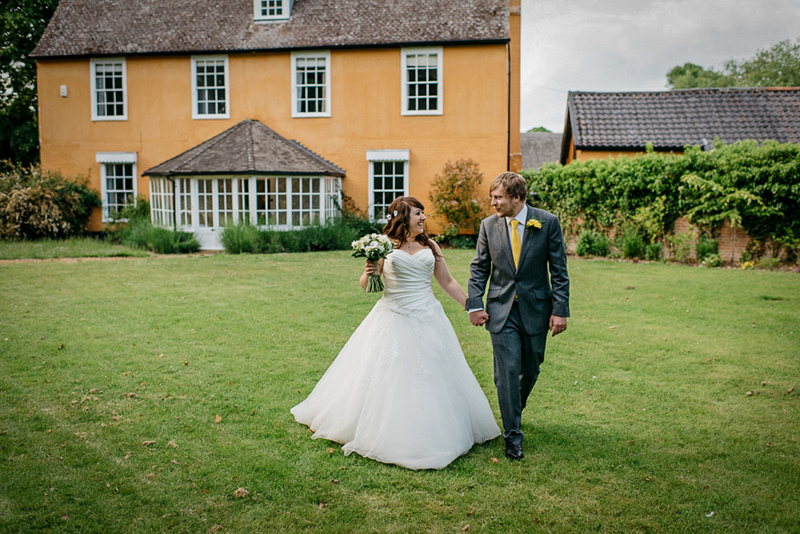 Blackthorpe Barn & Blackthorpe House together make the most perfect wedding venue for one of the most wonderful occasions of your lives. 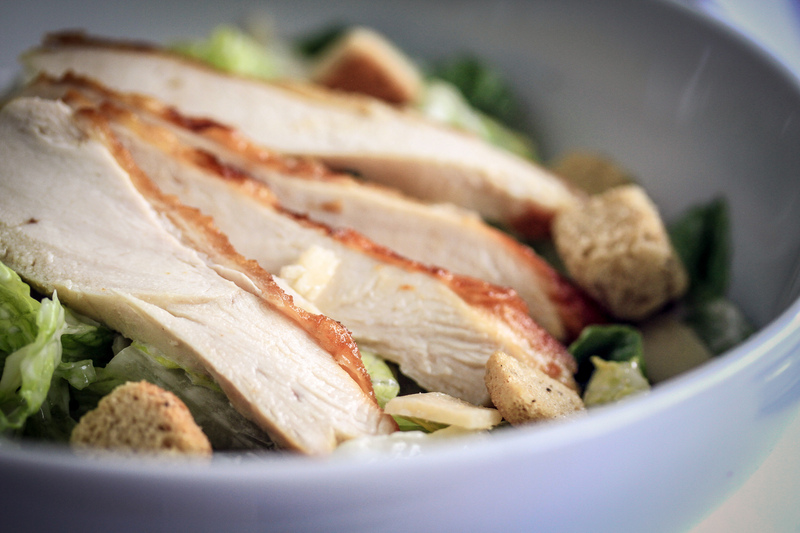 © Forage Kitchen Ltd. All Rights Reserved. 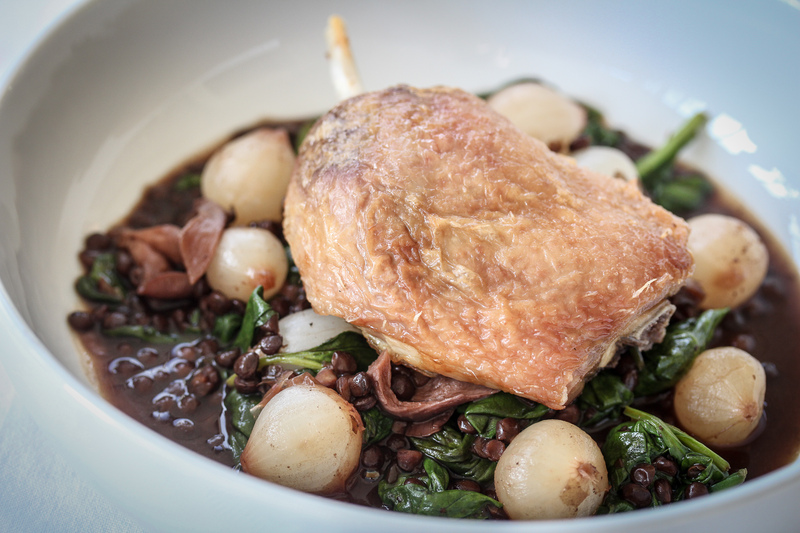 Always get the latest from Forage Kitchen. Signup and get our monthly newsletter about our events, special offers and much more.